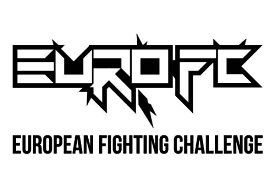 European Fighting Challenge will take place in Prague on February 11th 2017. This organization plans to have a show in several European cities, Prague has become a second stop. 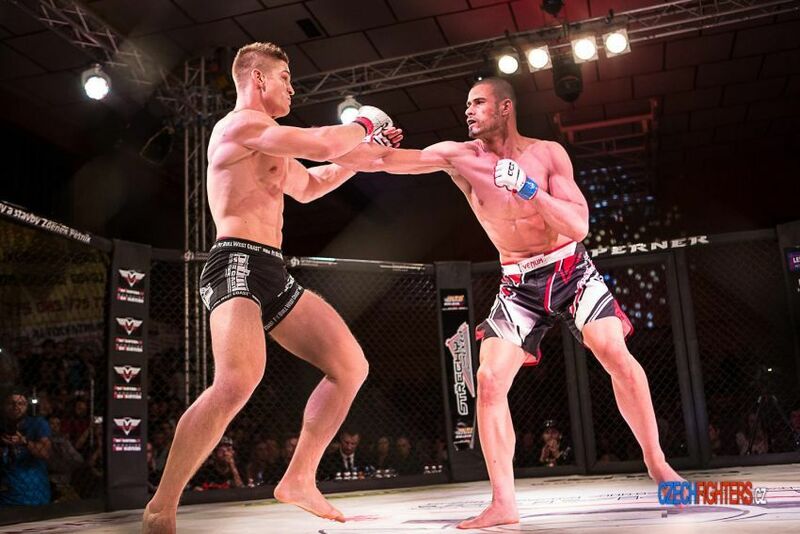 Among the fighters will be a Czech boxer Milos Meloun.